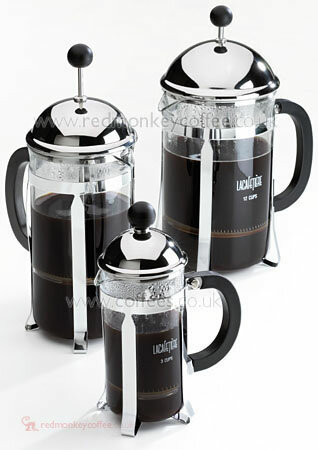 Optima: This is a similar design to the original gold/chrome plated orignal classic cafetiere, an original design which is approaching its 30th anniversary, the optima is a slight variation on the Classic, same basic looks but use of a thinner metal and plastic knob make the optima a lower price, note the more rounded lid design. Price Match Seen it at a lower price but prefer to deal with us? Email to see if we can match or beat the offer!